UK Election: Who Would Be Best For Britain? On Thursday 8 June 2017 the British public go to the polls in the UK general election. The public will decide who they want to represent them in Parliament for the next five years. It’s the biggest decision facing Britain right now, nearly one year on from Brexit. Many people are asking who would be best for Britain? Why Is The UK Holding A General Election? The current Conservative government, led by Prime Minister Theresa May, called for a snap general election for the 8 June 2017. This is three years earlier than originally planned. 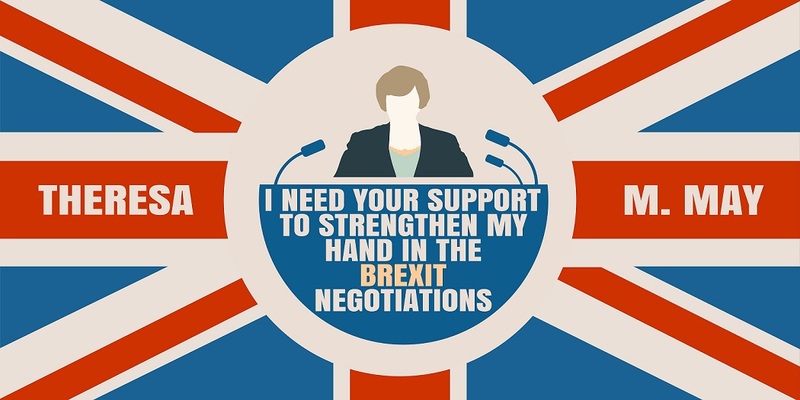 May’s official reasoning for holding a general election was to strengthen her hand in Brexit negotiations with the European Union. However, many people believe it was called because the Conservative party, one of the two major parties in the UK, were massively ahead in the opinion polls against the other major party, Labour led by Jeremy Corbyn. Therefore, many people in the party, and political commentators, thought the Conservative victory would be a landslide thereby tightening their grip on power and for longer. Theresa May and the Conservative Party: The current right wing party in power hold a small seventeen seat majority in the Houses of Parliament. This has made it difficult for the prime minister to push ahead with EU negotiations – just one reason in calling the snap election. May has made her manifesto about Brexit and saying ‘no deal is better than having a bad deal with the European Union.’ She wants to end the European freedom of movement of people whilst departing the EU single market and customs union. However, after releasing the party’s manifesto May came under fire for backtracking on three issues that did not go down well with the public. These were related to higher taxes for the self employed and a ‘dementia tax’ on disabled elderly people. This drastically reduced her and her party’s lead in the polls. 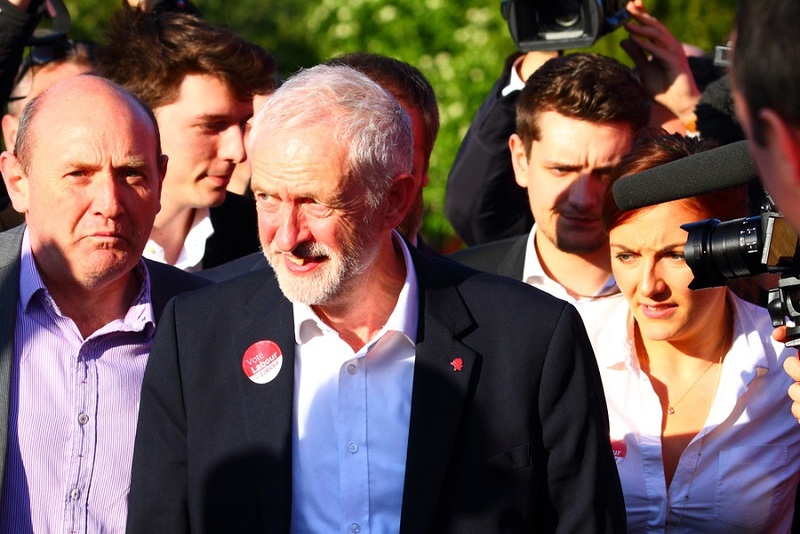 Jeremy Corbyn and the Labour Party: The left wing leader of the opposition party has been under huge stress within his own party as Labour are divided down the middle. However, he has brought together members of his own party together in his promise to be a ‘party for the many, not the few’. His aim is to return power from the establishment back to the British people. The Labour manifesto promises a new partnership with the European Union by remaining in the single market and customs union. However, he has gone one step further and plans to spend more on the NHS, schools and policing – something the Conservative government are aiming to cut. Some policies had the media calling Corbyn outdated and ready to take Britain back to the 1970s. Such policies were re-nationalising public services such as water, railways and the Royal Mail postal service. The other political parties that the British public can vote for include Tim Farron of the Liberal Democrats, Nicole Sturgeon of the Scottish National Party, Caroline Lucas and Jonathan Bartley of the Green Party and Paul Nuttall of UKIP. If no one party takes a majority of the vote then they can strike deals together to form alliances. However, all parties have said they would not join forces with any other party in this UK election. Of course, the reality might be very different if the opportunity to be in power comes along. What Do The British People Want? When Prime Minister Theresa May called the general election on 18 April 2017, the Conservative government were massively held in the opinion polls. All political correspondents thought they would have a landslide victory. 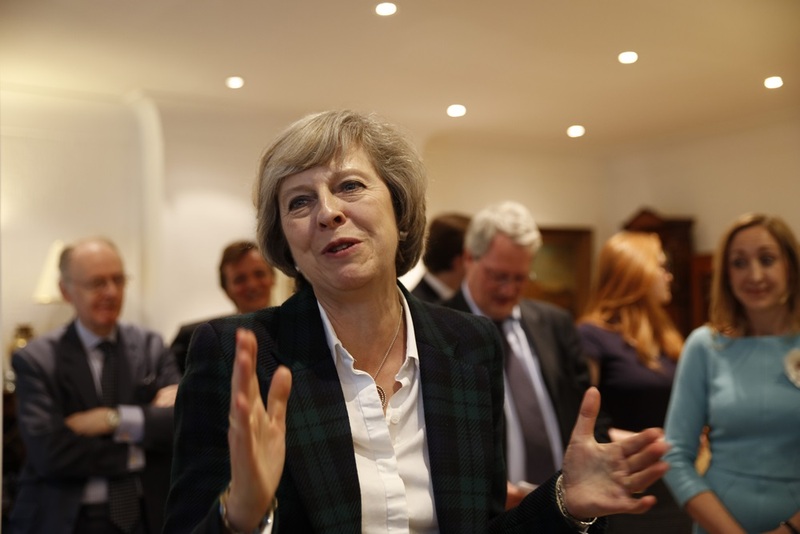 However, after several terror related attacks in the UK, as well as May u-turning on policies outlined in her party’s manifesto, the popularity of May diminished greatly. Now the opinion polls vary quite significantly. One thing’s for certain: Corbyn’s Labour party have massively cut down the Conservative lead making this a very close election indeed. Can a Color Tattoo Really Monitor Your Health?